The project aims at the creation and implementation of a network of ontologies representing the information contained in the MiBACT Atlante dei Cammini d’Italia. This initiative aims to enhance the rich heritage of Italian paths – historical, naturalistic, cultural and religious – that, from north to south, cross the country promoting a new tourism dimension. The result of this ontological modeling is placed in the wider context of OntoPiA. 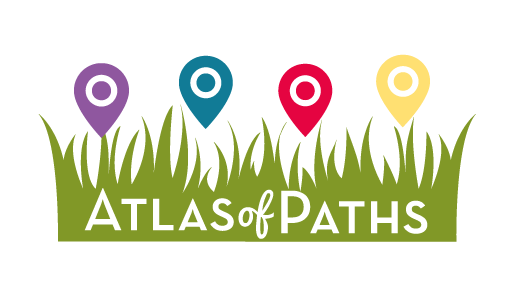 It means that the Linked Open Data of Atlas of Paths contribute to the realization of the knowledge graph of the Italian public administration. At the same time, the modeling benefits from: (a) the reuse of ontological modules already available in the OntoPiA network and (b) the connection with other databases (e.g. Cultural-ON) related to the contents and purpose of the project. Another task is to design a modular software platform that allows the generation, management and use of Linked Data of the Cammini d’Italia domain. This platform provides a series of input forms that guide the users in compiling the information necessary to describe a path as foreseen in its ontological formalization. Updated on 2019-02-15T11:09:24+00:00, by Martina Sangiovanni.